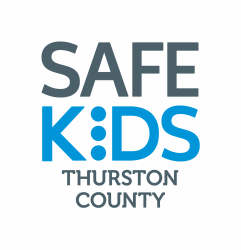 Read great tips to help protect your child HERE. Our top tips to help prevent injuries are HERE. Skating and skateboarding can increase balance, agility, coordination and reaction time. It’s also pretty fun. With plenty of practice and these safety tips, your kids can roll smart and safe. To learn ways to protect your child, click HERE. Want to know how to properly fit a bike helmet? Click ﻿HERE ﻿to view the quick video how-to on our Bicycle Safety Page. Did you know that several local pediatrician/medical clinics will fit and sell bike helmets for your child for just $10 during well-child visits? See the list of clinics﻿﻿﻿﻿ ﻿HERE﻿. 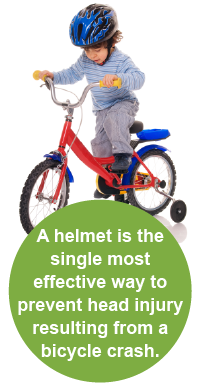 ﻿Learn about Kohl’s Helmet Safety Program at Seattle Children’s﻿ HERE. With almost 100 different kinds of boats – from kayaks to canoes to motorboats – there’s a good chance most of us will be having a great time on the water at some point. So when you do, please remember these simple safety tips for the entire family, HERE. Where do you go to borrow a loaner life jacket? Check out our Water Safety Page for locations!